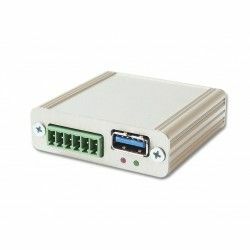 RSLogger - The ultimate RS232 logger and serial recorder. 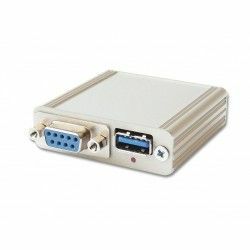 RSLogger is an advanced RS-232 recorder and serial data logger offering advanced features for professional users. 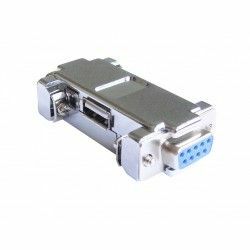 Ethernet, WiFi, Virtual COM, RS-232 ports splitting & forwarding to TCP or USB. 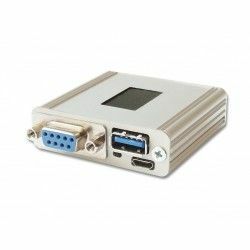 Fast, 512MB industrial grade, flash circular buffer memory + unlimited USB storage support for data backups. Precise Date&Time stamping. Firmware updates. 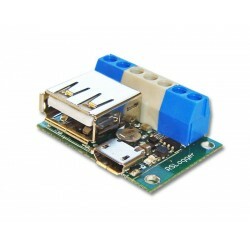 RSLogger hardware platform was created to be easily customized and adapt every implementation with minimal cost.